It seems like such a long time since I have done a long time since I have done sewing of any kind. But it seems a lot longer. I think next Christmas I will make sure I keep a hand sewing project out. I have been doing a little crochet but it's not the same. 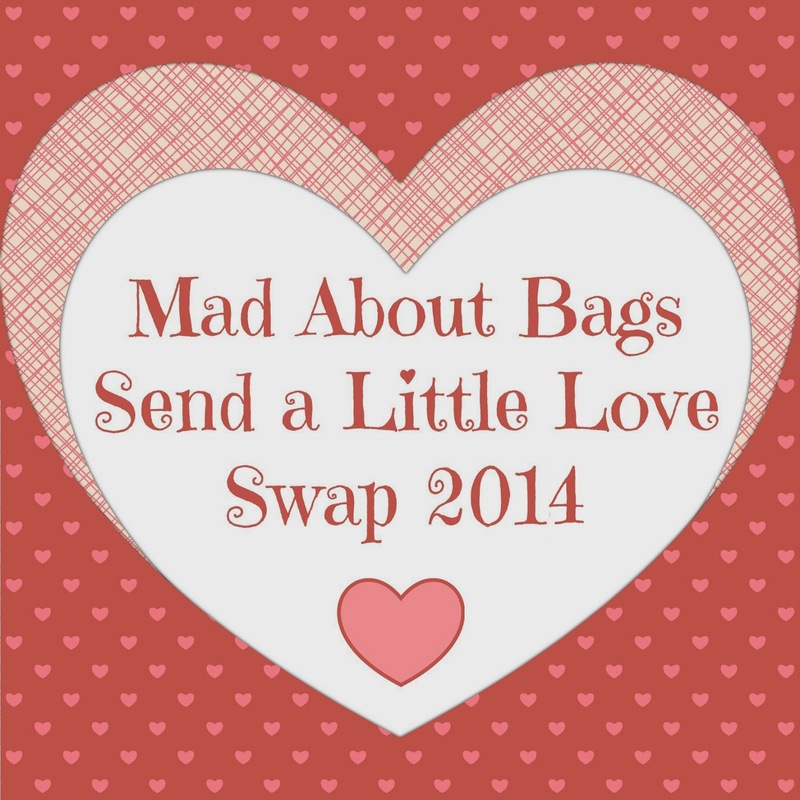 but Tracy @ Mad About Bags Is doing Send A Little Love Swap which is still open is open Worldwide until Friday 10th January. So why not pop over and join the fun. I'm off to get a cup of tea and start my days sewing. 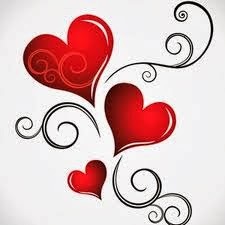 Enjoy your fab day sewing! Hope you've had a happy sewing day - I've signed up for Tracy's swap too, so looking forward to it.